Sharp RRMCG0182AWSA Sharp RRMCG0182AWSA,Reduced,Now Only £10.95,Sharp RRMCG0182AWSA,CDPC671H,Paypal. [Sharp RRMCG0182AWSA,CDPC671H] - £14.99 : RemotesOnline247.com, SALE Ends Soon, We Accept Paypal, Sent Tracked!, SALE Ends Soon, We Accept Paypal, Sent Tracked! 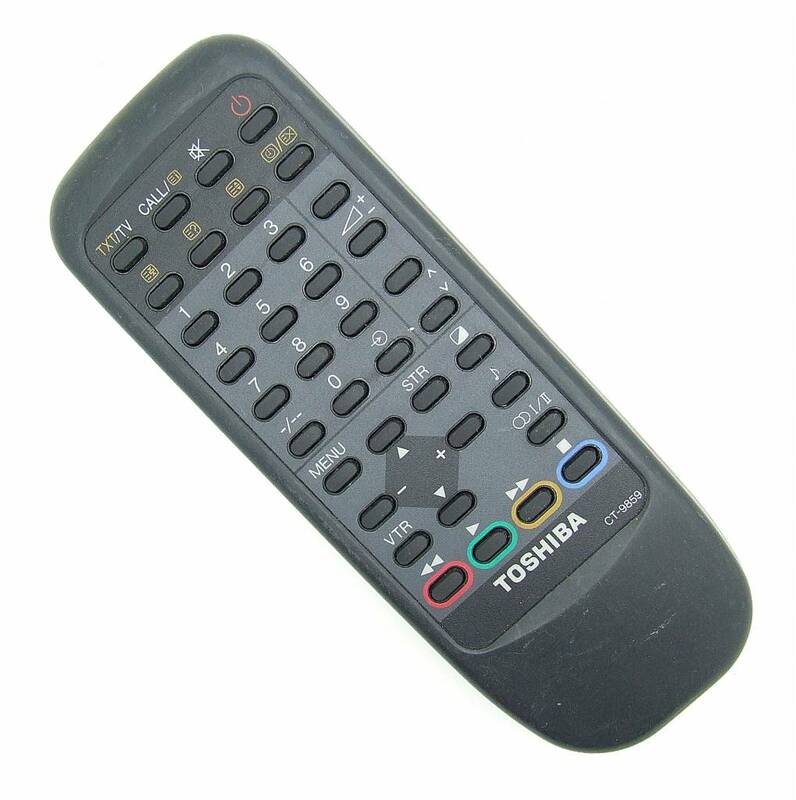 This is a Refurbished remote control,this was new but has a scratch on remote so has been reduced.